I’m more conscious of the flow of the story and hitting the fifteen beats as suggested in Blake Snyder’s book, Save the Cat. Pacing is really important and I rely less on those crutch words. I also devote a lot more time to the outline. 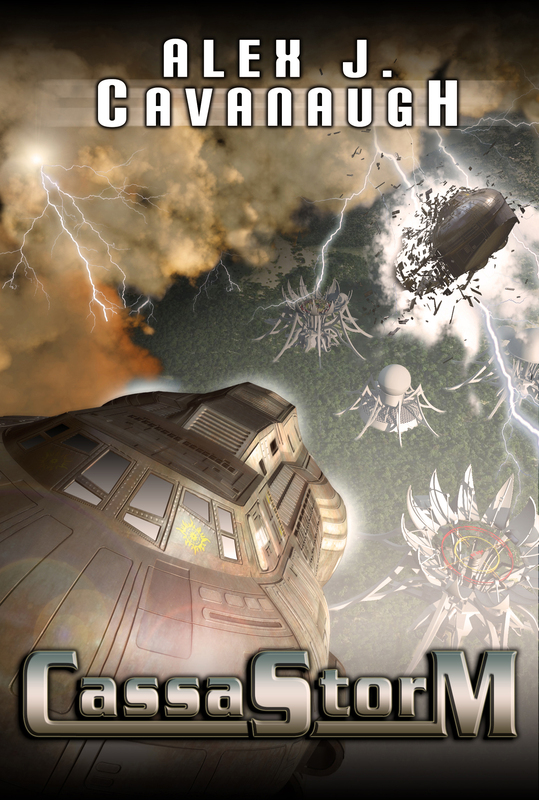 Creating the outline for Cassastorm took longer than writing and revising the manuscript! This entry was posted in Uncategorized and tagged cassastorm alex cavanaugh book release. Bookmark the permalink. Great response, Alex… agree on the outline sometimes taking longer… but totally worth it in the end. congrat to alex!! newest follower,hi! !